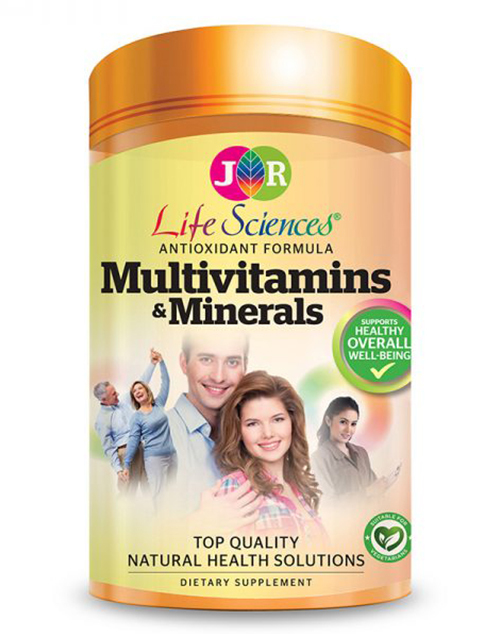 JR Life Sciences Multivitamins & Minerals is a comprehensive formulation of essential vitamins, minerals and carefully chosen ingredients that may help support our body’s metabolism. 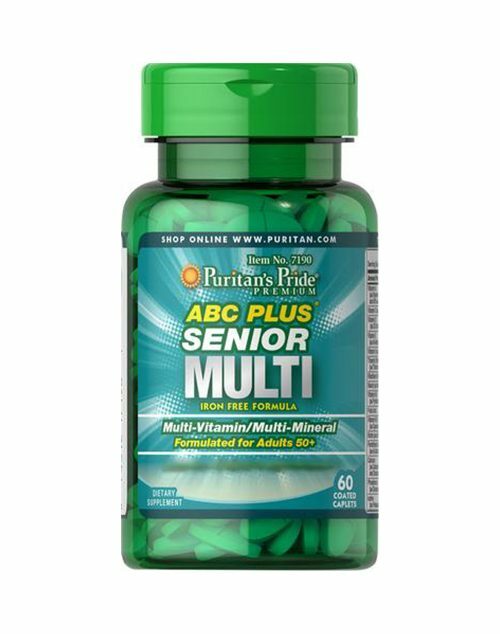 This once-a-day high antioxidant formula is a convenient way to supply what your body needs. 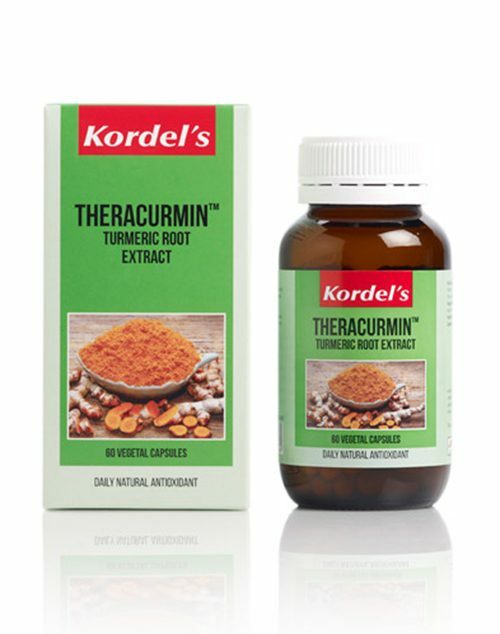 It is so easy to kick start your day with this unique supplement. This formulation is suitable for vegetarians and vegans consumption. 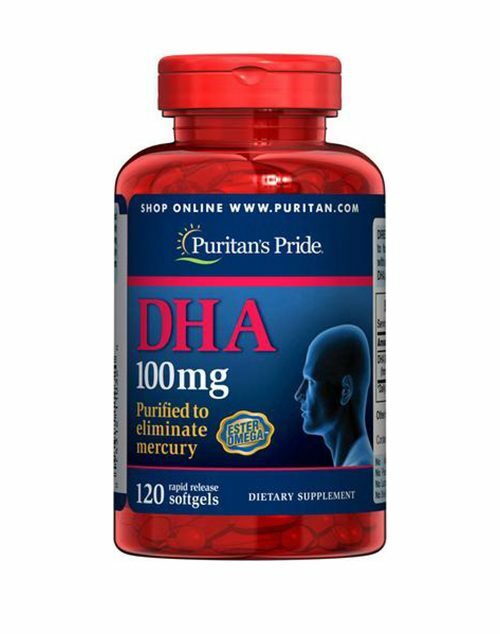 1 vegetarian capsule daily or as recommended by a physician. 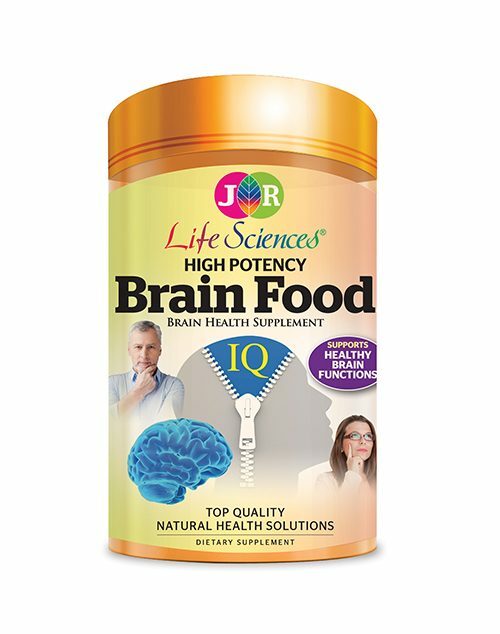 Wheat, gluten, yeast, soy, milk, nuts, eggs, fish, artificial colours, flavours or preservatives. Suitable for vegetarians / vegans. Keep out of reach of children. Store below 30°C in a cool dry place. Refrigerate after opening for maximum potency.